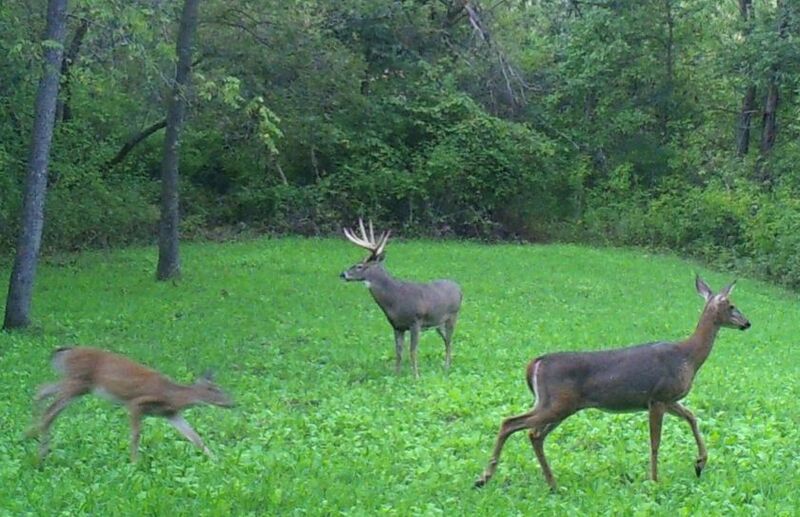 By the last week of October you should be hunting your favorite rut cruising setups; but which ones? I like to keep things pretty simple when it comes to consistently harvesting a mature buck, and choosing a stand location to harvest a rutting cruiser is no different! 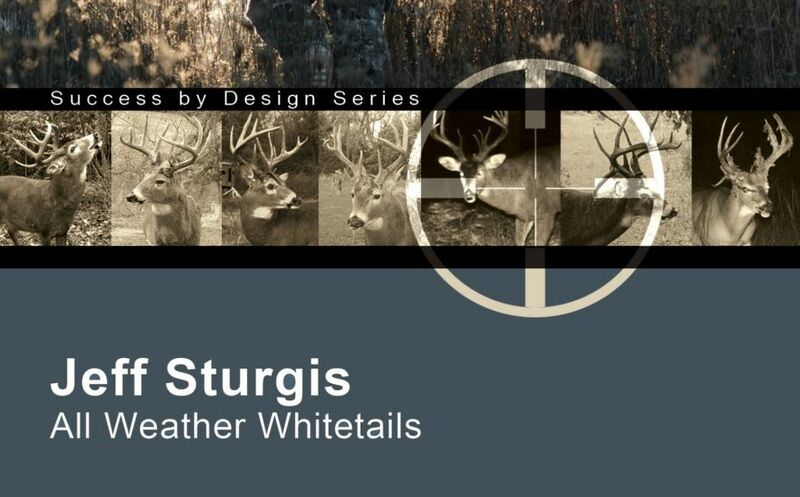 Each phase of the rut dictates an adjustment from one stand to the next that when taken advantage of, can add a high level of efficiency to your mature buck efforts, while at the same time more lightly spreading and controlling the hunting pressure applied to your stand locations..
*Make sure to check out my latest whitetail strategy book, "All Weather Whitetails"! 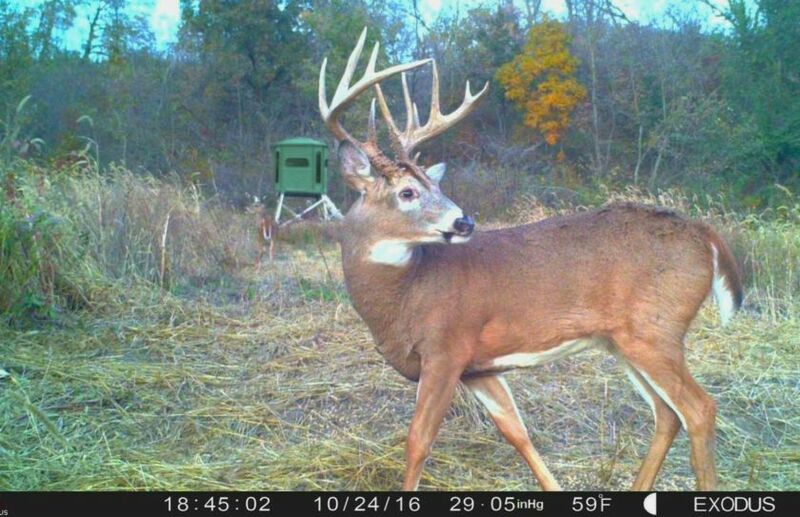 It can help you forecast the best times to head to your favorite rut cruising stand setup. 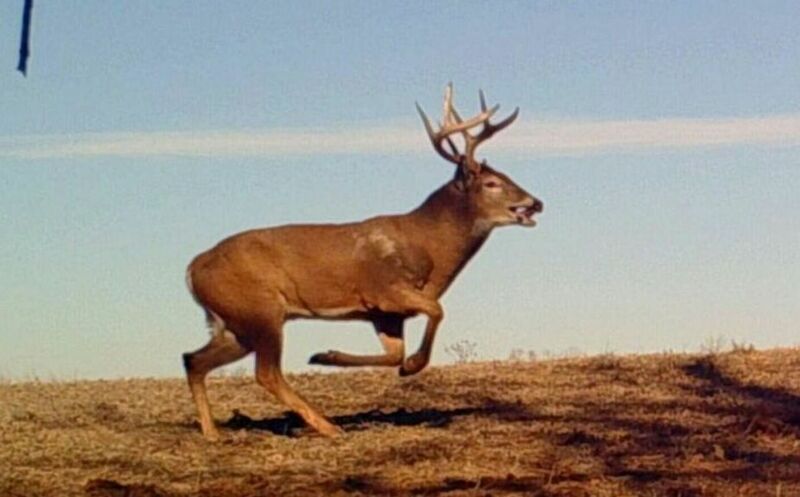 Just like there are 3 phases of the rut that require slightly different hunting tactics, there are 3 varieties of rut cruising setups that you can take advantage of for short, mid and long range cruisers. However, what is a cruising stand in the first place? Stands between bedding areas are some of my favorite rut cruising setups, along with stand locations in heavy cover, on the downwind side of food or a cluster of bedding areas. 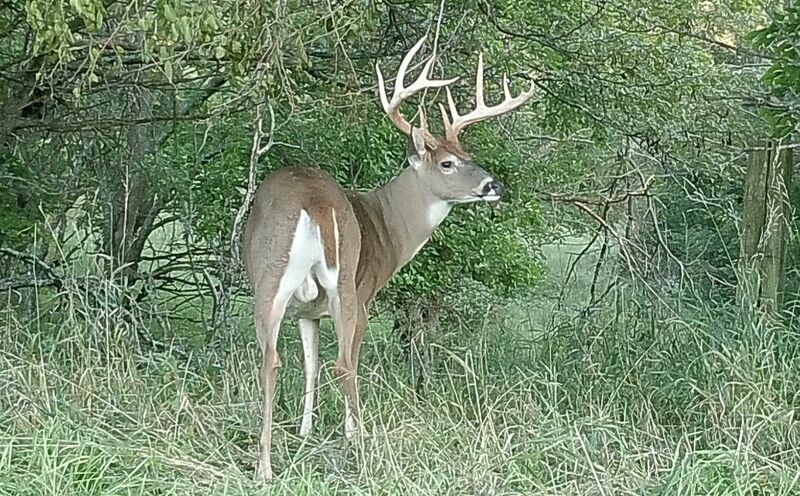 In hill country, long-running brushy benches can be perennial cruising hotspots, and when any set up for rutting monsters includes natural habitat constrictions of topography, variety of woody growth or water, the combination can be outstanding! Wherever your favorite rut cruising setups are, make sure not to cheat too close to a bedding area or a food source; in particular for an all day sit! 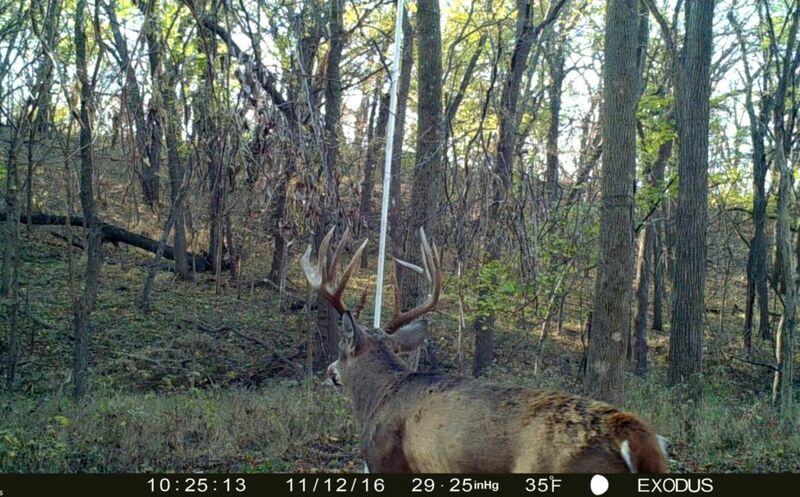 Cruising stand locations should take advantage of bucks moving great distances while relating to the hotspots of food or bedding cover, and not directly on top of those areas. When you cheat to close to one or the other for an all day sit, you can experience extremely prolonged periods of no deer sightings, as rutting bucks typically focus on bedding cover in the morning and quality food sources during the evening. Food and cover are stopping points for deer; even for tired or hungry cruising bucks. To make sure that you experience the most action during the rut, rut cruising setups designed to observe deer travel will definitely give you more bang for your buck! *Would you like to build a rut cruising setup on your land? Here Is How. During the last week to 10 days of October in states like MN, WI and MI, bucks will start to roam! And the same goes for the locations of southern OH, IN, IL, MO and KS during the first week of November. But make sure that you look for mature bucks cruising close to home! *For a complete guide to bowhunting the entire Pre Rut, check out "Pre Rut Whitetail Strategies". A week to 10 days after the start of the Pre Rut, all bets are off! Is that monster you are after still located in his preferred Fall territory, or on your neighbors land a mile away? As the distance that a mature buck will potentially cruise expands, so should the observation opportunity for your stand setups. Although you should still focus on bedding areas during the morning hours, try to find setups that allow you to take advantage of more than one bedding area at a time. My favorite Peak Rut morning stand tactic is to approach rut cruising setups between multiple bedding areas, at a pinch point naturally defined by the habitat. I access the stand early under the cover of complete darkness, and from the side opposite of a major food source. Although during the evening you should focus on stand locations that are within 50-100 yards of a food source to observe movements of mature bucks traveling directly to the food, don't forget about the movement parallel to the food source as well. A great evening rut cruising setup will allow you to observe deer traveling directly to food, as well as rutting cruisers that simply want to travel and seek does along the downwind edge. Those movements should form an X, with your stand setup located on the downwind edge that allows you to access through the deer-less food source during the middle of the day. If the X of deer movement is strong enough, you may have found the perfect stand for an all day sit. *The Peak Rut is an incredible time to run into true monster! To make sure that you are getting the most for your efforts, check out "The Peak Rut Phase". The sightings may be few and far between during the Post Rut, but rut cruising setups that take advantage of an exceptional cruising funnel between bedding areas, or along the downwind side of a lengthy food source, are hard to beat. The Peak Rut is typically the one time that you may be able to identify an all day stand setup that takes advantage of an X of cruising movements parallel to food, between bedding and food, and within a pinch point defined by the constricting habitat features of topography, a variety of woody growth or water. But during both the Pre and Post Rut phases I tend to focus on bedding movements during the morning, and food source movements during the afternoon. That highly effective stand management tactic requires two different stand locations, while also allowing me to potentially observe 2 completely different deer movement patterns. It is OK to cheat a little towards either bedding cover during the morning, or food during the evening while attempting to maximize the value of each sit. Just make sure that you don't get locked into 1 stand location for an all day sit, that places you on the wrong end if the movement for 1/2 of the day, or more. *Post Rut cruisers can wander many miles...do your hunting strategies match the conditions? 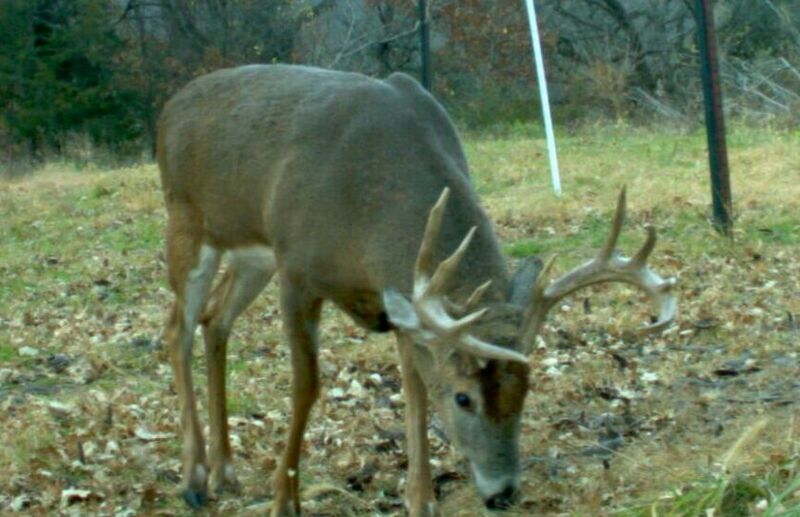 Make sure to read, "Post Rut Whitetail Strategies" . During the last week of October it pays to make sure that you focus on a short burst Pre Rut cruising setup, versus a stand location designed for a long distance wanderer. By having multiple stand locations planned weeks of even months in advance you can not only simplify your decision process when it comes to matching a stand to the current conditions, but you can minimize and more lightly distribute your hunting pressure. Of course we are talking about the hallowed whitetail rut; so it is true that you can potentially kill an old monarch from any stand. However try to do yourself a favor and play the odds correctly by matching your particular rut cruising setup to each specific phase of the rut.